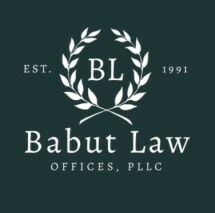 Attorney William C. Babut founded our firm to provide quality legal services at affordable prices for residents and businesses in southeast Michigan. Since opening our doors in 1991, we have grown to include four office locations and we have five attorneys with combined experience of more than 50 years. For a free consultation contact us.